A few years ago many missionaries were sent home by the Southern Baptist Convention's International Mission Board because the missionaries would not sign the Baptist Faith & Message of 2000. There was no suggestion that these missionaries were not ministering effectively or appropriately, but they were terminated nonetheless. I have since met and worked with some of those individuals and have found them to be excellent missions-focused ministers. Now, however, the IMB has hired Dave Clippard, the man who harassed and publicly lied about my mother (for background see posts here, here, and here). Even his former employer--the Missouri Baptist Convention--finally admitted earlier this year that Clippard had lied about my mother in statements made during his executive director's speech at an MBC annual meeting and in the MBC's publication The Pathway. Even after being fired he continued to claim he did nothing wrong and lie about the case. To this date he has yet to apologize to his sister in Christ and to all the Missouri Baptists to whom he lied. And yet, the IMB has hired him. It is it very unlikely that they did not know about his problems because it was highly reported. In fact, the Associated Baptist Press recently named the MBC's internal turmoil and Clippard's firing as one of the top Baptist news stories of the year (it tied for seventh). Additionally, I knew he was being considered by them because I have received dozens of hits here on this blog from their offices as they were googling his name. 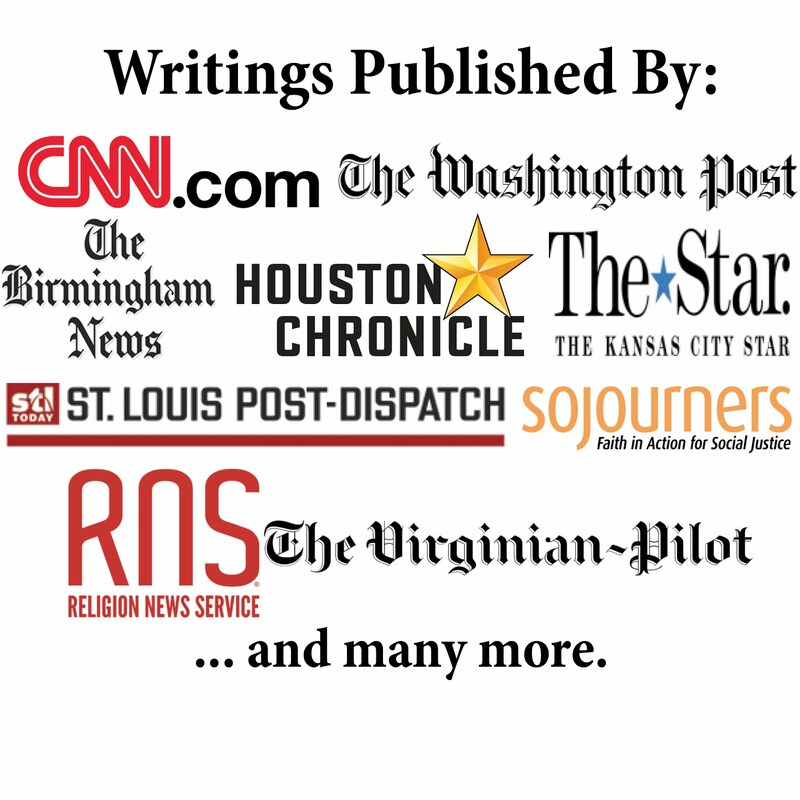 The Associated Baptist Press reported today about Clippard's hiring with an article that pointed out his previous controversial comments about Islam (see previous post here). Thus, a man who made polarizing remarks that turned people away from the Gospel message is now charged with working "to enlist Baptist churches to spread the gospel to non-Christians worldwide." So missionaries were sent home for simply not signing the BFM2000, but a man who broke Scriptural commands (including part of the big ten) is hired despite controversial remarks that could serve as a barrier to reaching some people. What is the IMB's hiring standard?